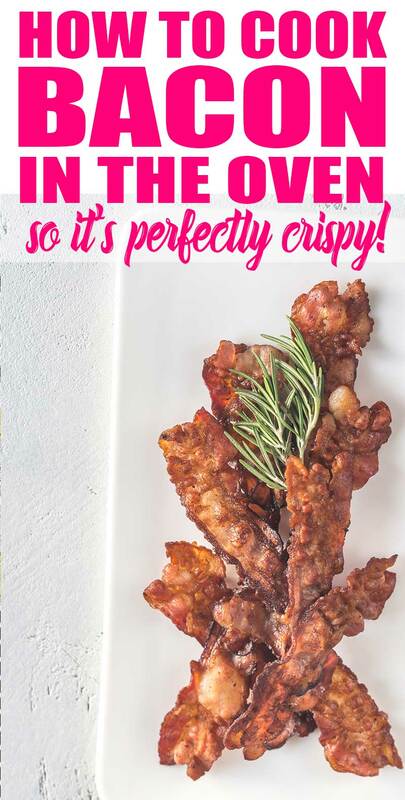 If you’re looking for some fool-proof tips on how to bake bacon in the oven so it’s nice and crispy, you’ve arrived! I used to h-a-t-e cooking bacon in the frying pan. It’s hard to get more than 4 pieces done, so you then get stuck cooking multiple batches which is time consuming, yo. And it never cooked evenly on my griddle; I guess because there are hot and cold spots on an electric griddle. But my dear Bold One, I have the answer! First, turn on your oven to 400 degrees Fahrenheit. But I might have to get these silicone baking mats and see how they work! Next, line your bacon up on your tray. You can put as many slices on your sheet as possible! 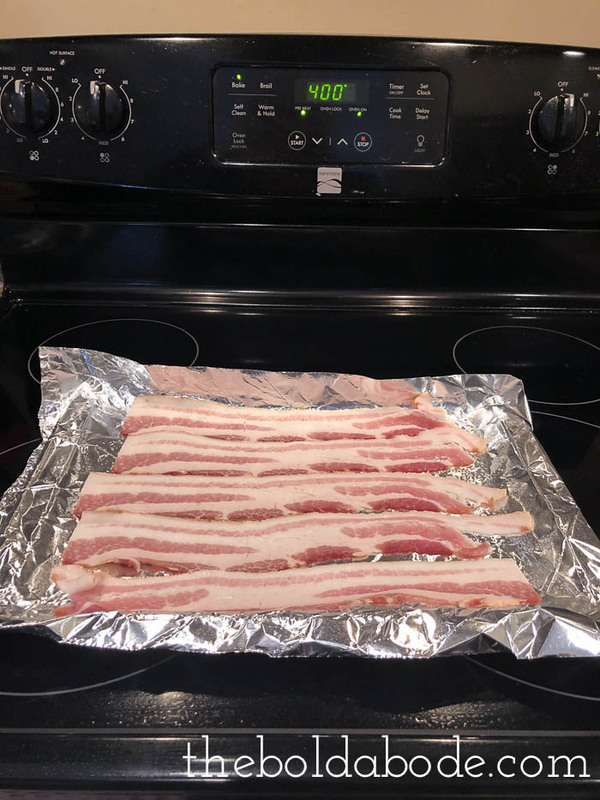 Below, I am using a small cookie sheet so I only cooked about 5 slices of bacon. If you use a ginormous one, then you can squeeze in a ton, I’m sure! Read the following very, very carefully! 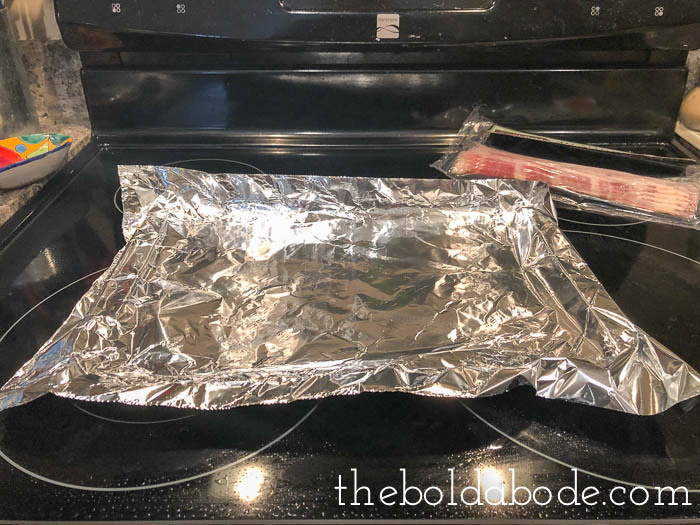 Bake your bacon in the oven starting at 10 minutes. Then check every minute until it reaches your level of desired crispiness. There is no set amount of time, I swear. Bacon varies by thickness and length, so just trust me. 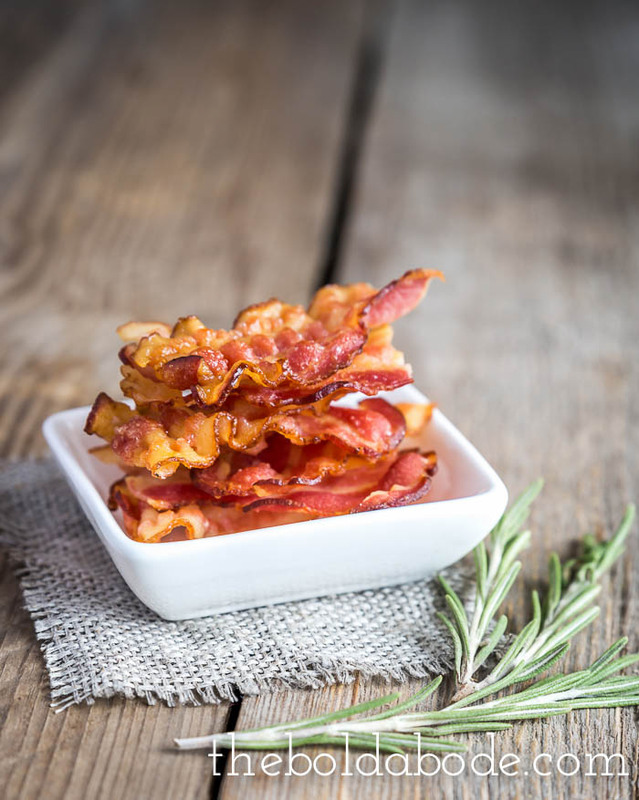 Check your bacon frequently because it will burn really, really fast. 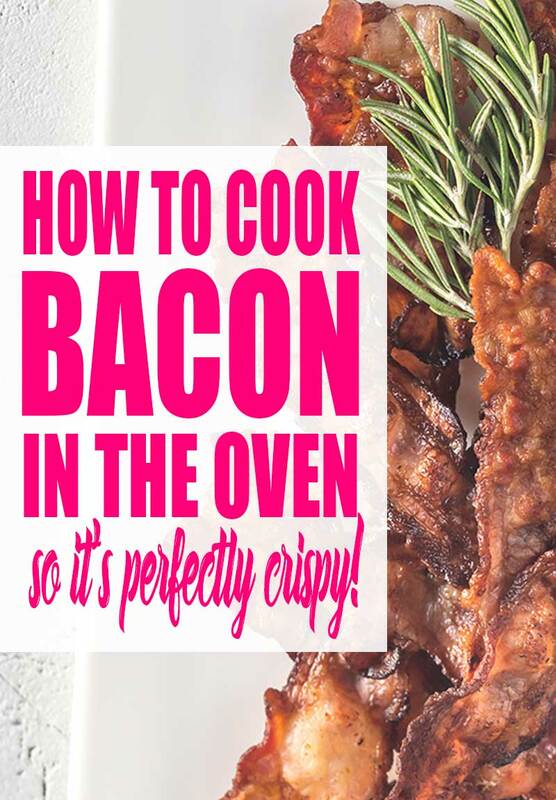 Delicious, crispy bacon can be yours every single time if you use this method. I know you have to babysit it a little, and you will get used to how long it takes your oven to bake the perfect strip. I hope that answers your question of how do you bake bacon! But wait! 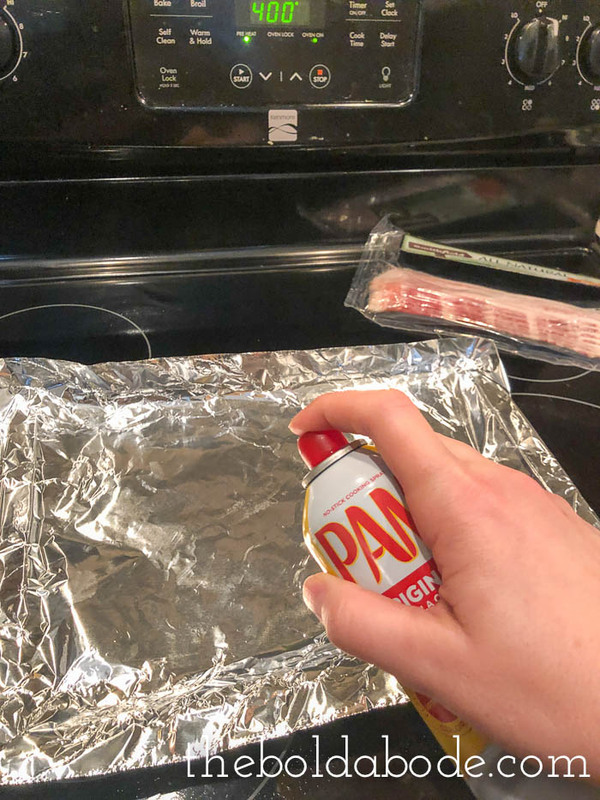 I also have the perfect method for cooking sausage patties it right here. Have any questions, just pop over to this post on FB and leave me a comment!